The Niagara Region is a world-famous tourist destination for over 14 million people every year. Niagara Falls is one of the most popular tourist attractions in the Western Hemisphere, with millions of visitors frequenting the Falls and the surrounding area annually. If you’re bringing friends and family along with you, or if you’re simply riding solo, soak in incredible natural landscapes and extravagant nightlife the Falls and its neighbouring regions have to offer – you won’t regret it. While there are a great variety of things to do in Niagara Falls and activities to enjoy while on a Niagara Falls getaway, most visitors come to experience the Falls themselves. Once you’ve had a chance to see the Falls from the sidelines, getting up close is a must. Whether you try one Falls experience or try them all, the sheer array of adventures make the Falls a memorable destination for an Ontario vacation. The Niagara Region is becoming very well known as a destination for cyclists. Learn about local cycling routes and tours as well as bike-friendly accommodations and bike transport programs. Welcome to Canada’s wine country. Whether you are an avid wine lover or just enjoy a beautiful country escape with a bit of food and drink, a Niagara wine tour beckons. Twenty-five vineyards dot the landscape just 15 to 20 minutes outside Niagara Falls, Canada in quiet and charming Niagara-on-the-Lake. 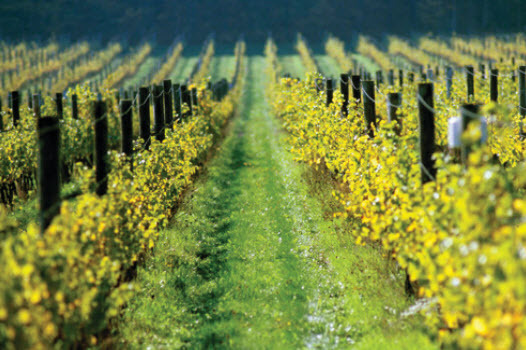 Remarkably, the entire Niagara wine region-the peninsula along the shores of Lake Ontario-is home to over 50 wineries. 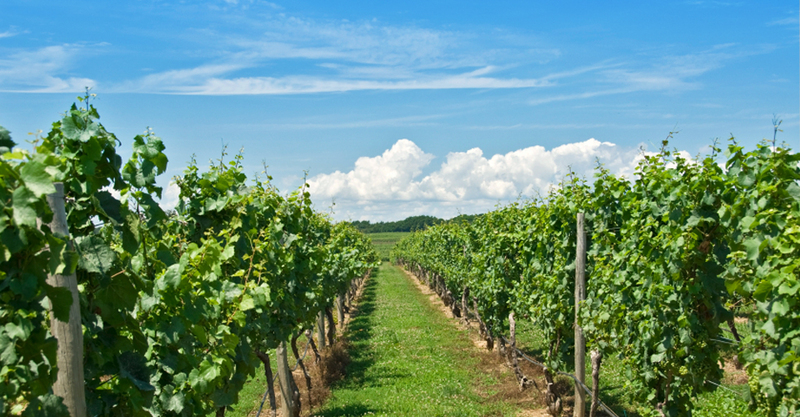 Discover the best of the region’s vineyards by following the Wine Route of Ontario through the countryside by car, bike or guided tour. 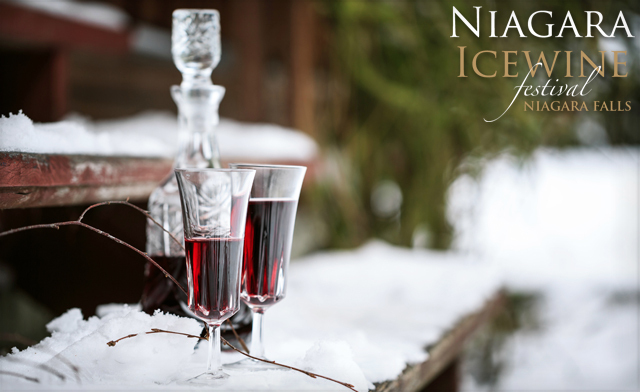 Click here to learn more about some of Canada’s finest wineries. Indulge in delectable local cuisine and enjoy a complete line-up of live entertainment and family events. The Niagara Region offers a variety of things to do while on your vacation in the main tourist areas: Clifton Hill, Falls Avenue, Victoria-Centre, Fallsview and Lundy’s Lane. 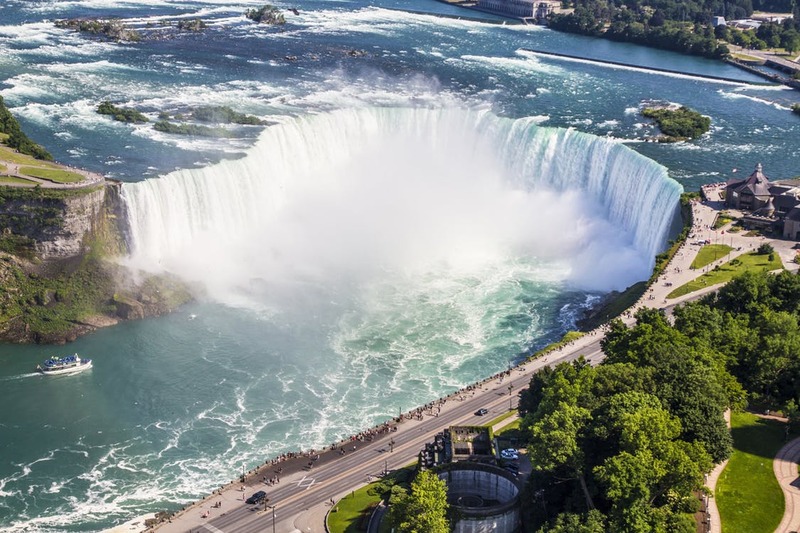 Many of the attractions are nearby Niagara hotels, and within a short walk of each other while many of the theme parks, water parks, shows, scenic rides and towers with a view are just a leisurely drive away. 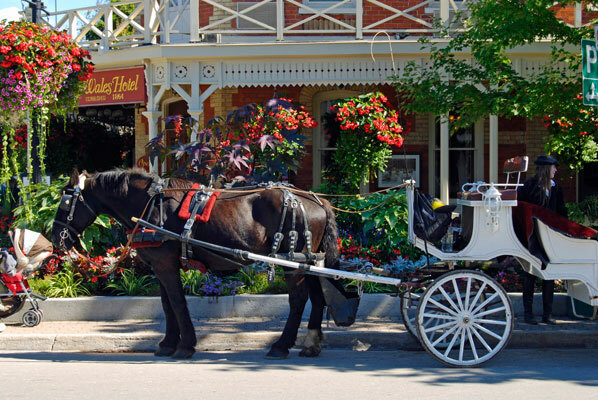 Nestled in the heart of Niagara-on-the-Lake, the Shaw Festival is one of North America’s finest cultural attractions. Its calendar brims with an eclectic array of quirky comedies, bold dramas and sweeping classics which represent some of the best theatre ever created. For over fifty seasons audiences have been captivated by these provocative, challenging stories told with humanity and wit — and have returned to Niagara-on-the-Lake, year after year. 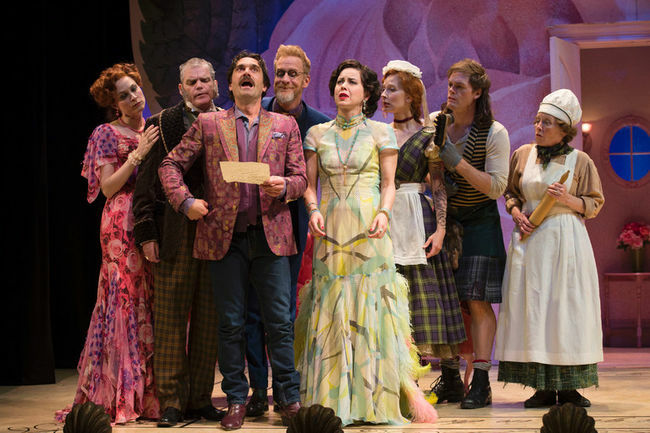 Today the Shaw Festival features plays, not only by the acclaimed playwright, reformer, and social critic George Bernard Shaw (1856-1950), but playwrights from around the world who also wrote during, or about, the era of Shaw’s lifetime. Check out a Whirlpool Jet Boat Tour – Niagara’s Premier Family Attraction Since 1992! Whirlpool Jet Boat Tours provide guests with awe-inspiring scenery, fully guided tours and the thrill of class 5 Rapids of Devil’s Hole! Great for the whole family, groups, corporate and team building. Discover year-round entertainment at a Niagara Falls casino. More than just an exciting gaming experience, our Ontario casinos offer theatres, dining and more. Casino Niagara features 45 gaming tables, a comedy club, weekly live Niagara entertainment. A luxury Ontario casino hotel, the Niagara Fallsview Casino has over 100 gaming tables, it is one of Canada’s premiere destinations for live performance and the casino hotel offers Niagara accommodations, a spa, shopping and an array of dining options. 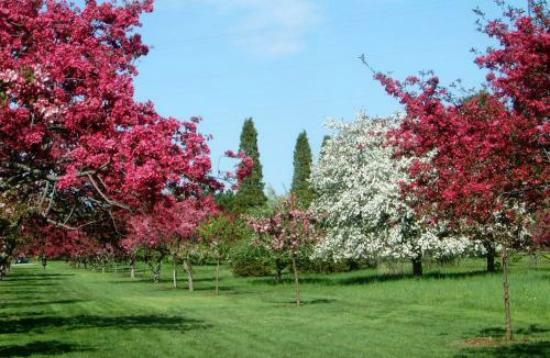 The Niagara region is surrounded by wondrous natural beauty, providing an opportunity to slow your pace and “smell the roses.” Niagara Falls parks, trails and gardens are easily accessible to biking, hiking, walking – or even just a nice afternoon picnic. Whether by foot or bike, discover 56 kilometers (35 miles) of historical and horticultural sights along the Niagara River Recreational Trail. Niagara Falls nightlife offers plenty of action late into the night. 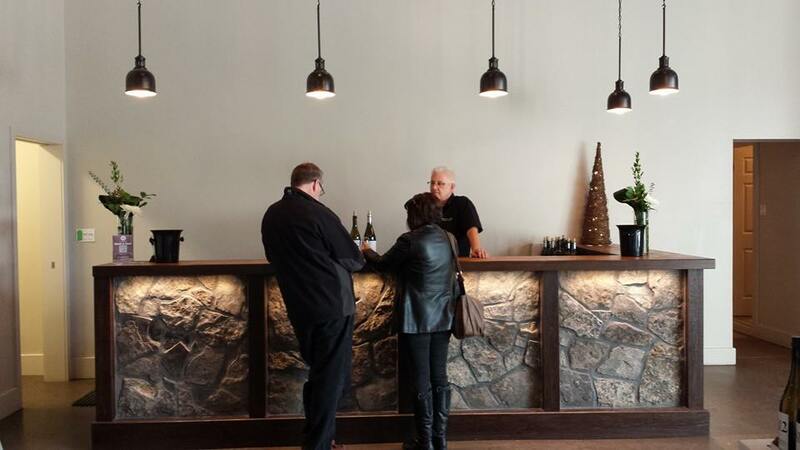 Follow up dinner with a visit to one of our wine bars, many serving wine from our world-class Niagara wine region. Or take it up a notch with DJs, laser light shows, and dance floors at one of our many nightclubs.